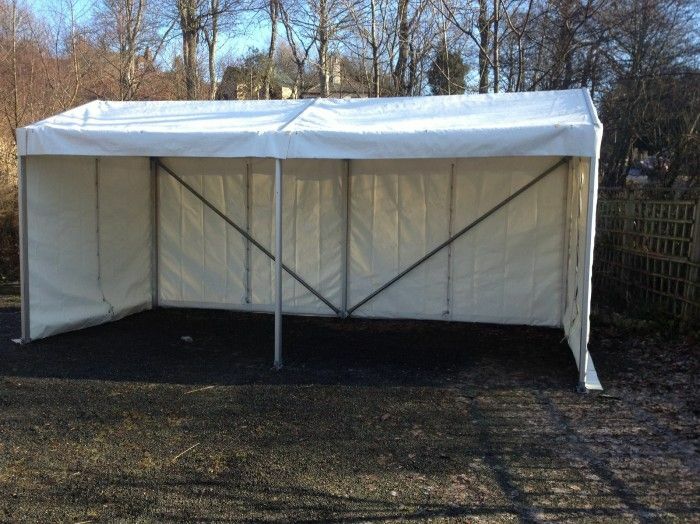 Ideal for a range of events, our clear span marquee with 3 metre gable can be used for variety of purposes – entrance marquees, ticket booths, information tents, etc. The marquee is available to hire in 3 metre long bays. We have up to 24 metres available. The shorter height of this marquee enables you to create a more intimate space for your event. Installation/erection is available on request. Clear span marquee with 3m gable.